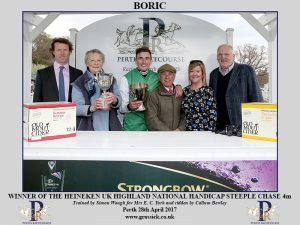 After Boric's brilliant win at Perth in The Highland National, Kelso Racecourse have kindly invited us and Mrs York to bring Boric to the meeting on 10th May to be paraded before racegoers in the paddock at 1.30pm before racing. 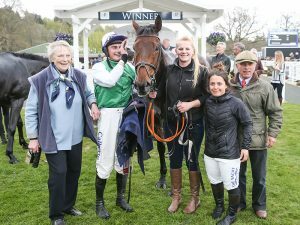 This was an opportunity that had been offered to "One for Arthur" who won The Grand National so we are are extremely honoured to be asked. See you all there.